The multifunction cutter has a variety of different uses making it ideal for use in industrial settings. Typically used for cutting stretch film, plastic strapping and tape. 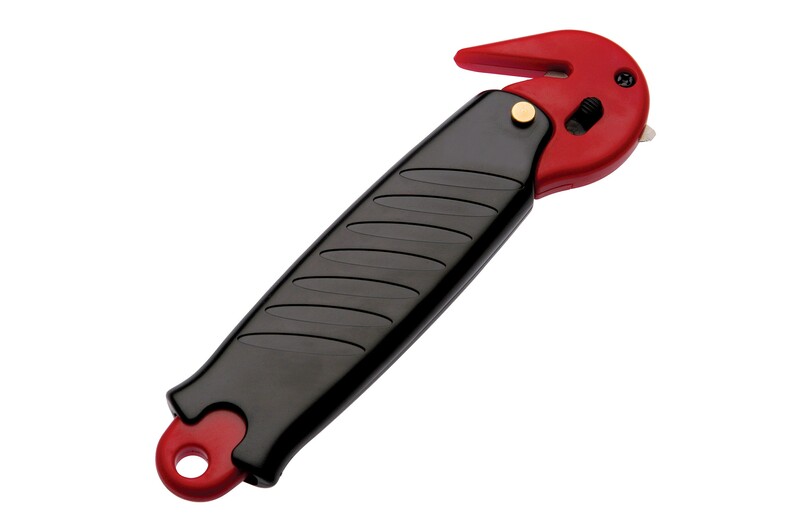 The cutter has a plastic shell that makes it comfortable to hold and easy to use. An eyelet makes it suitable for a lanyard so that it can be kept on you at all times. Made to the highest of standards the multifunctional cutter is strong, durable and reliable.